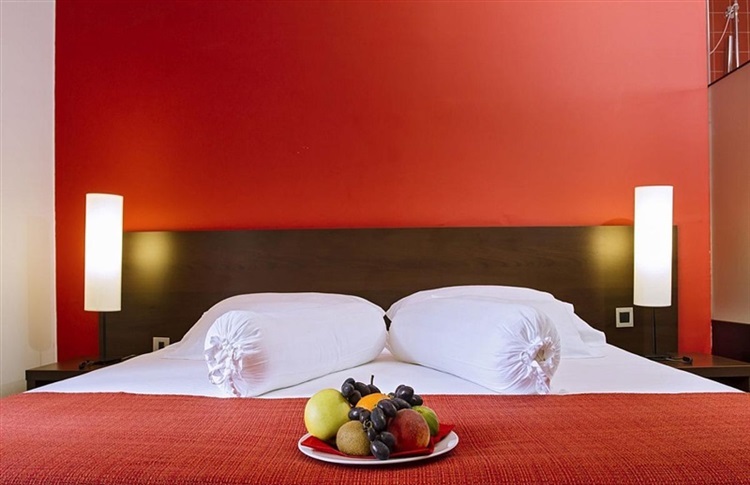 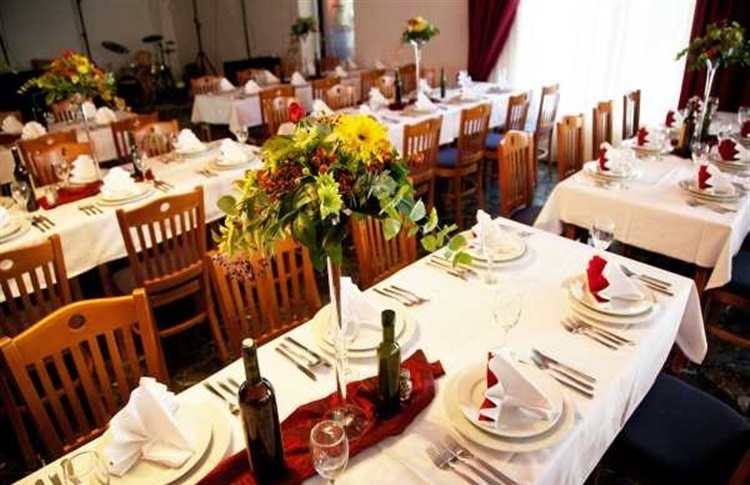 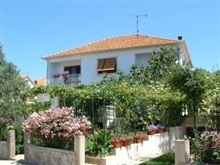 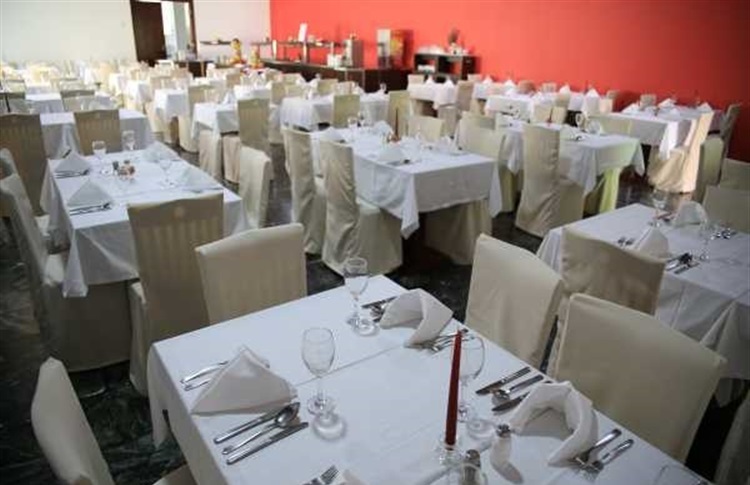 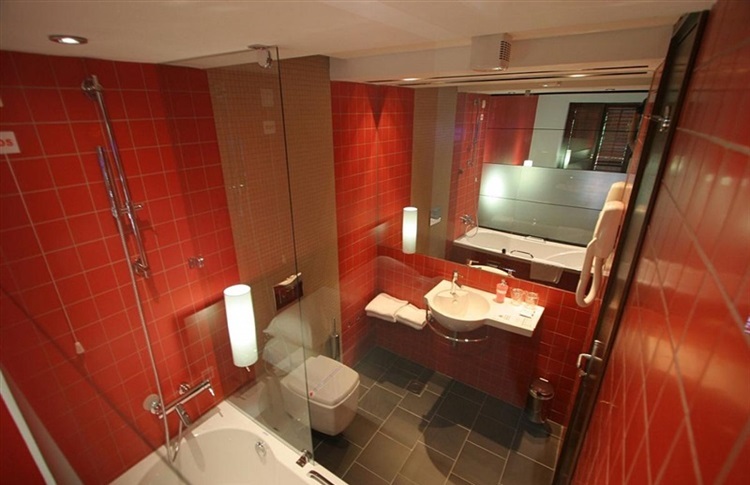 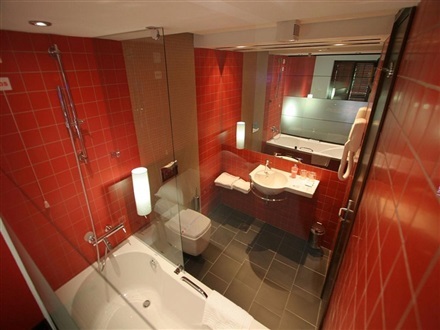 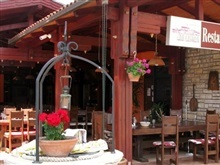 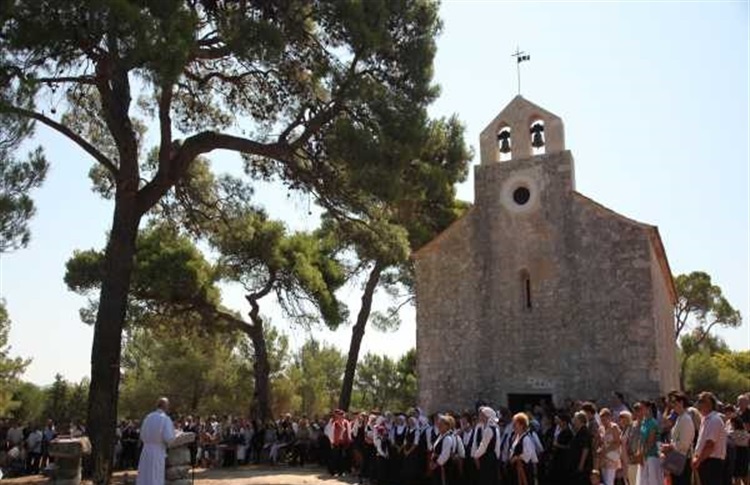 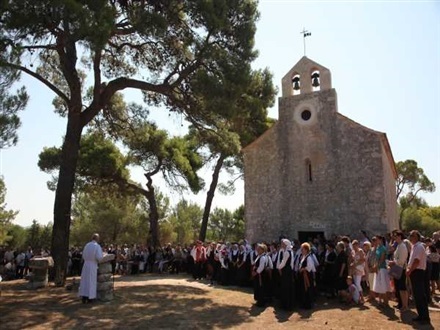 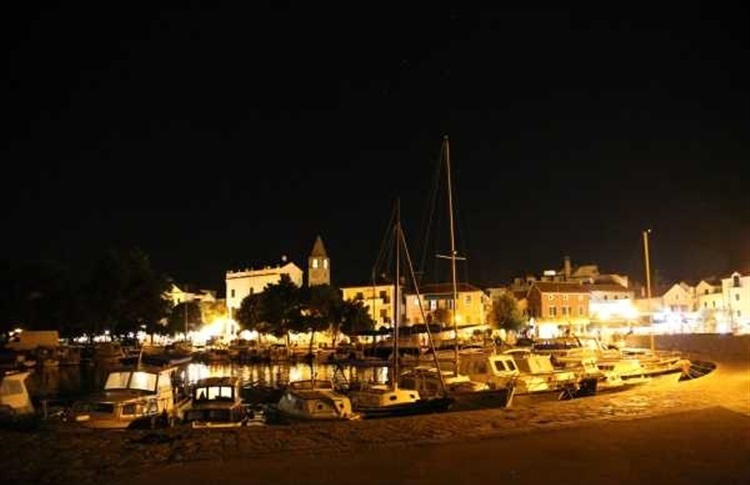 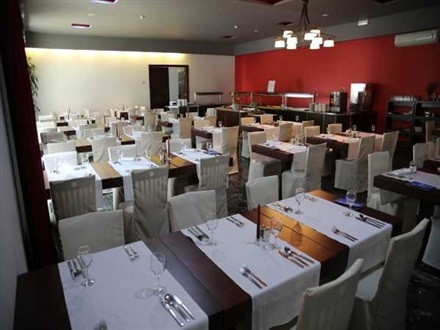 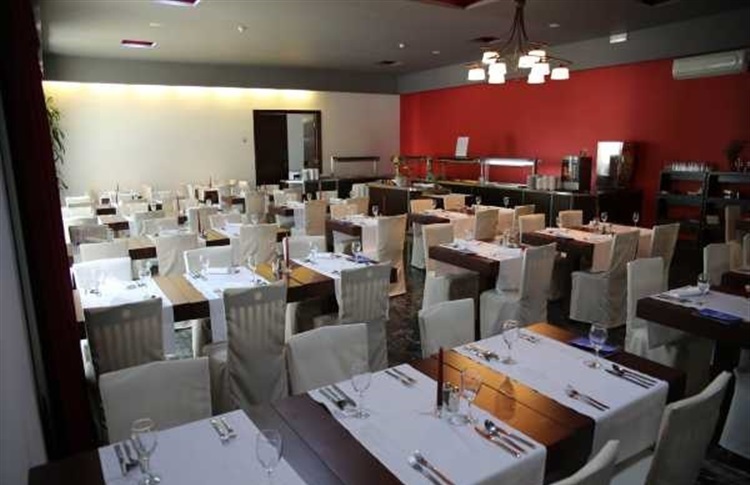 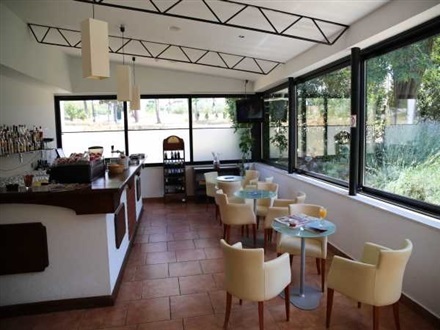 The hotel is located in the picturesque village of St. Filip and Jakov, 3 km from Biograd. 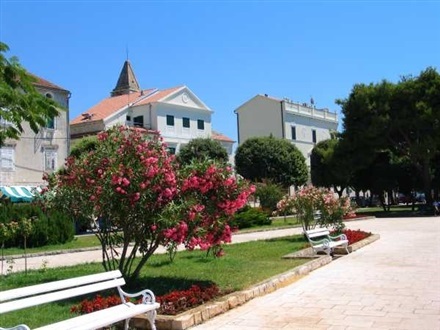 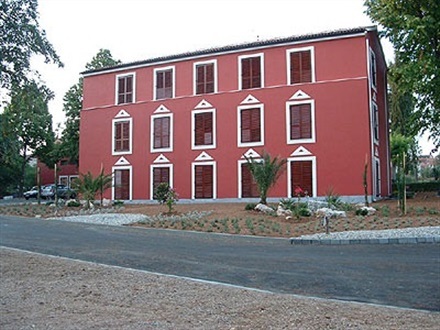 The place is known for its former summer residences and gardens of the Zadar nobility of which today we still cherish the one of the Borelli family. 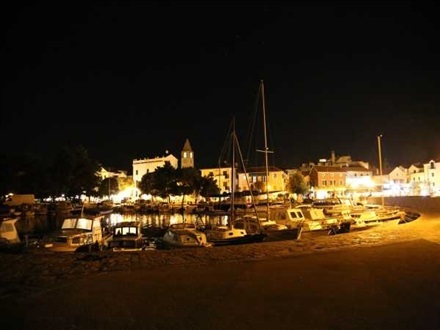 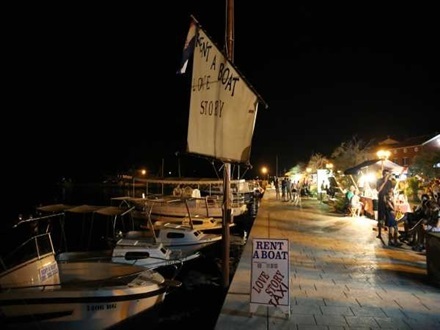 Authentic Dalmatian waterfront with interesting old inns is a step from the hotel. 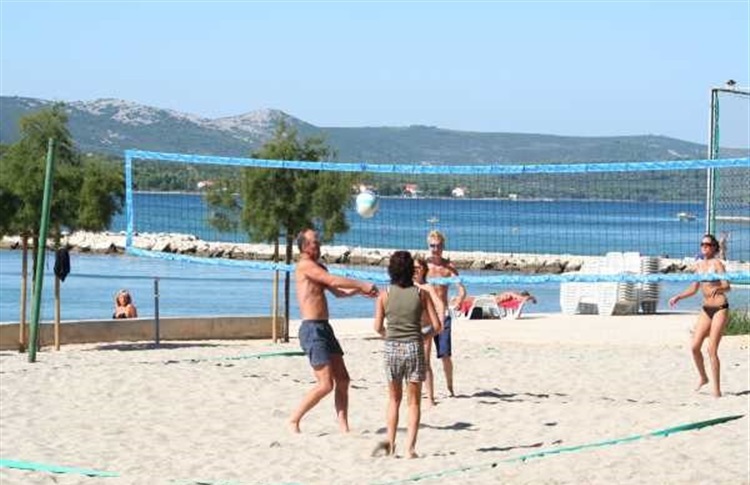 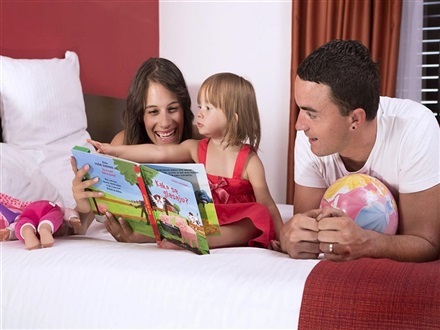 The hotel is located near the beautiful natural beach, with many sports - recreational facilities and long seafront promenades. 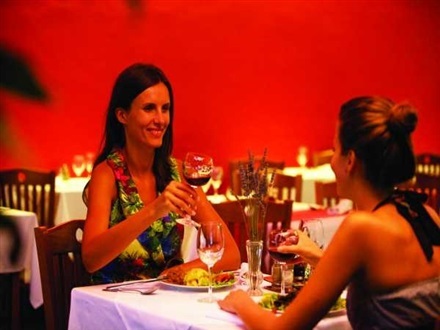 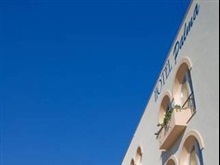 In the pleasant atmosphere of ancient villa, with modern accommodation, restaurant and a bar with a terrace surrounded by Mediterranean vegetation, this hotel is adjusted to a family holiday. 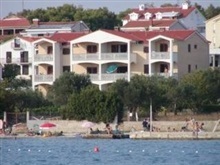 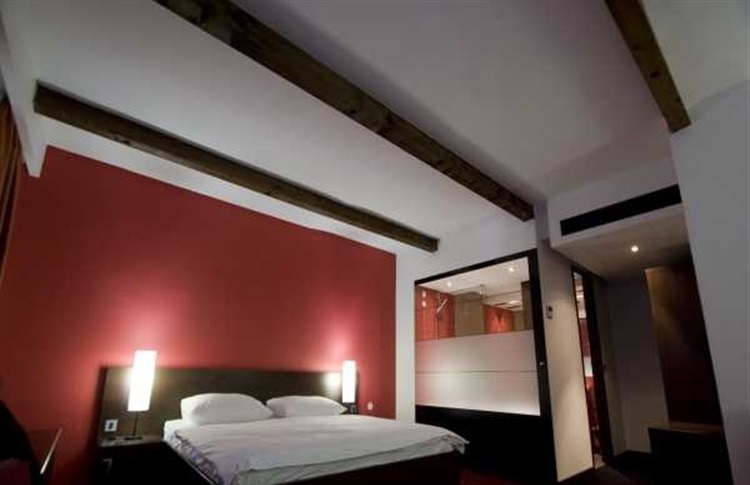 Rezerva online la Hotel Villa Donat 3*, Biograd, Dalmatia de Nord. 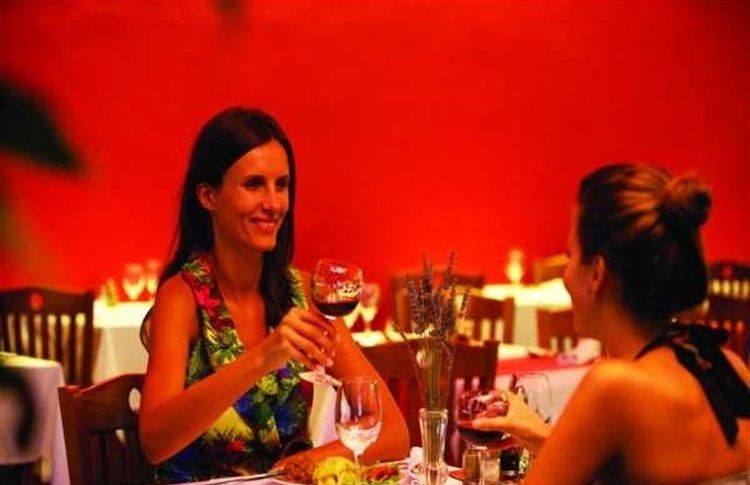 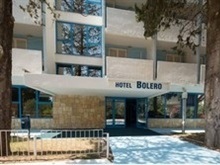 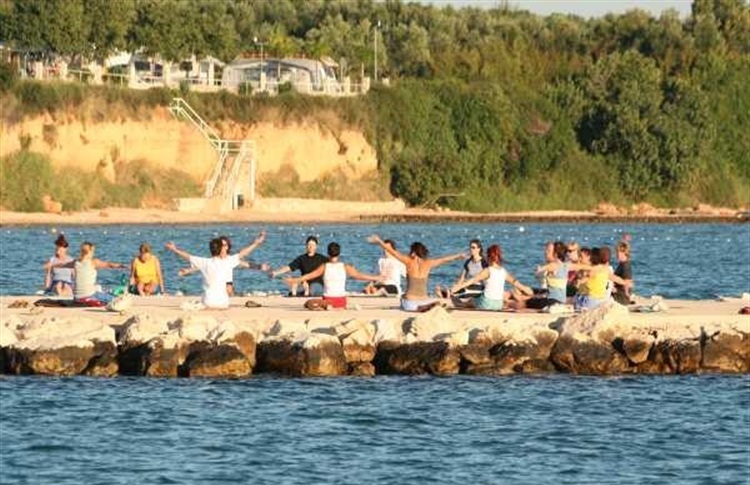 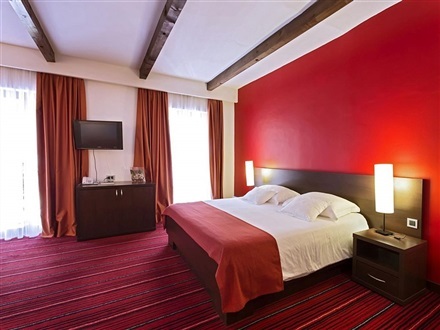 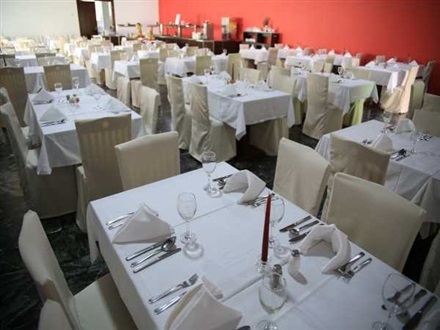 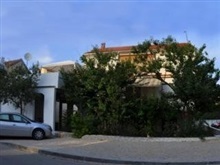 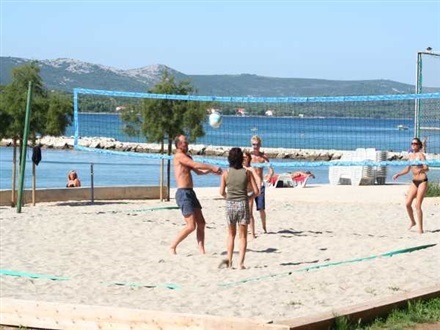 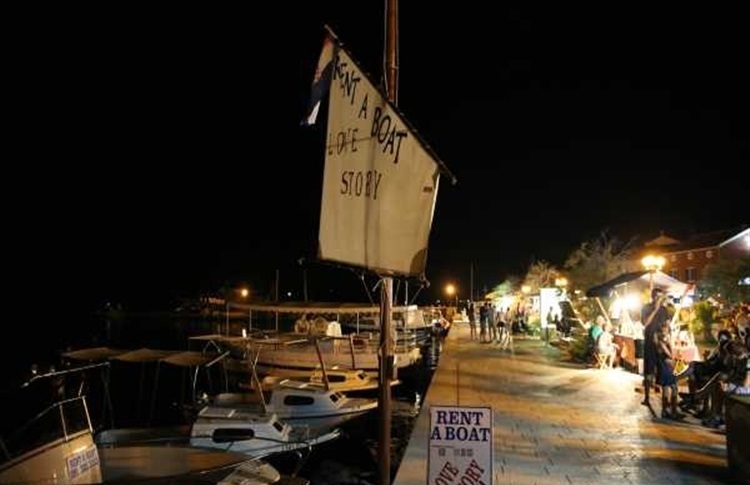 The hotel is located in the picturesque village of St. Filip and Jakov, 3 km from Biograd. 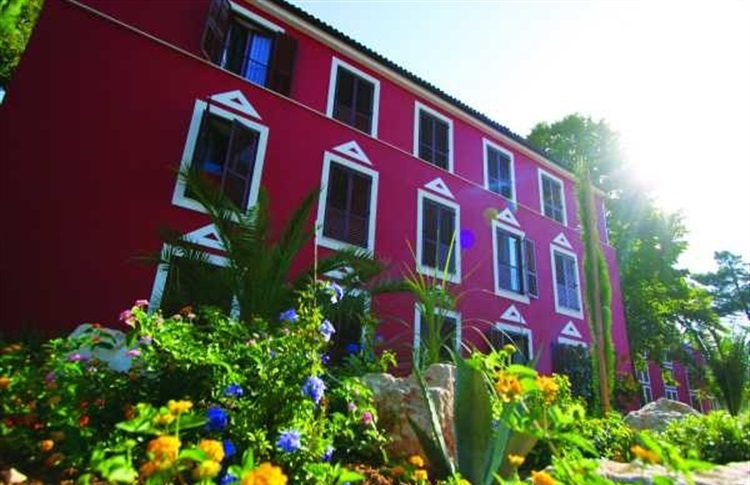 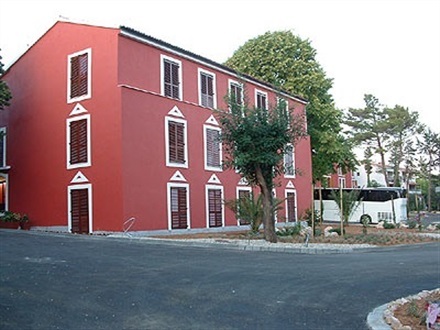 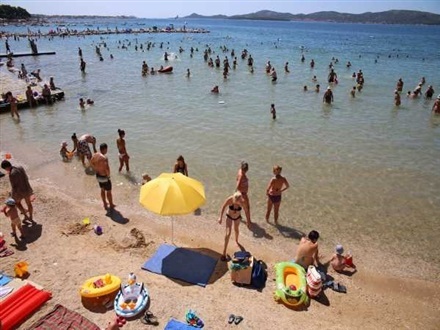 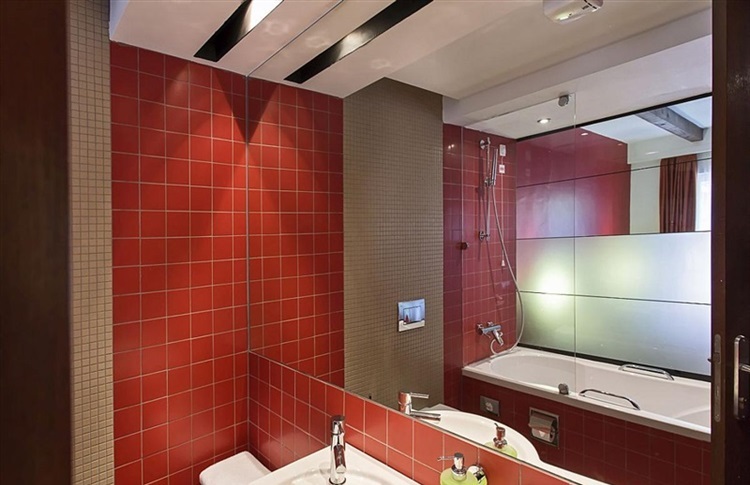 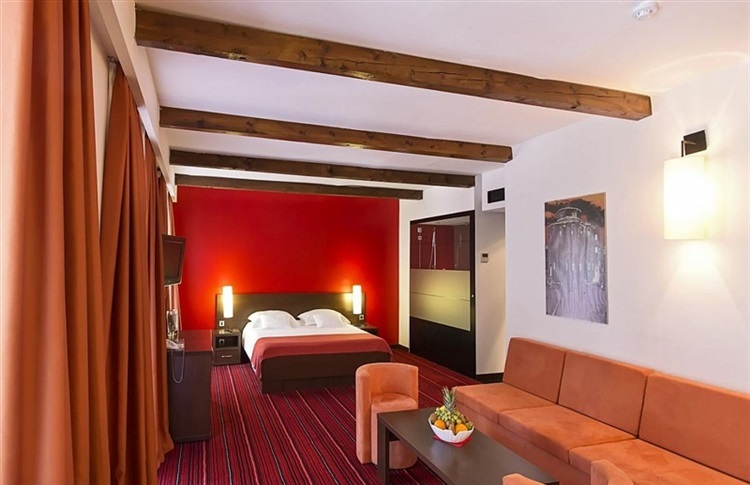 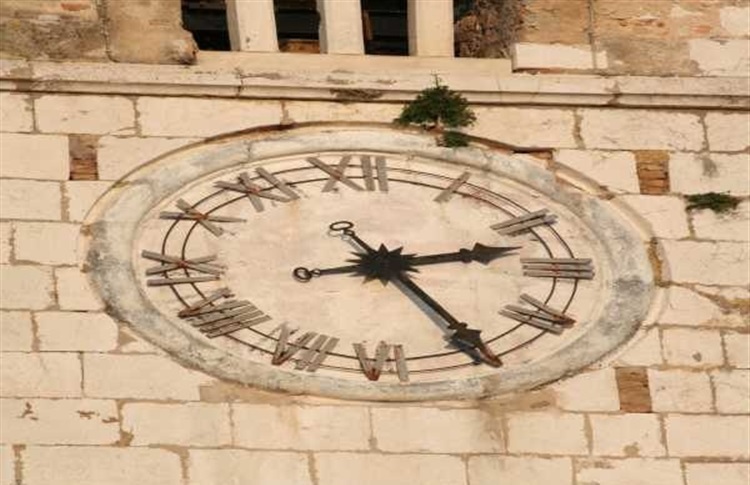 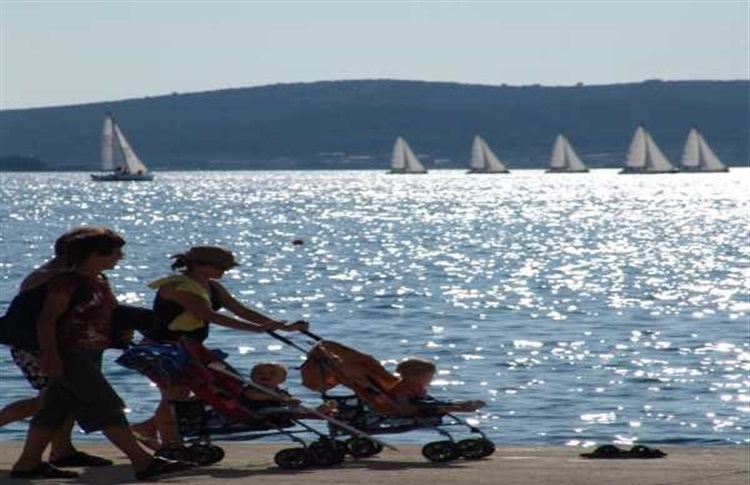 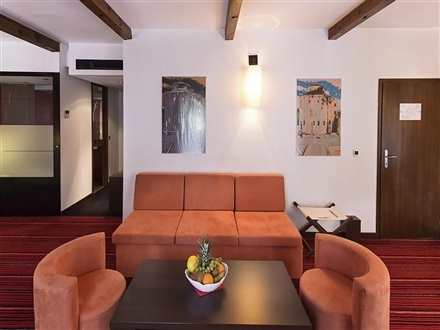 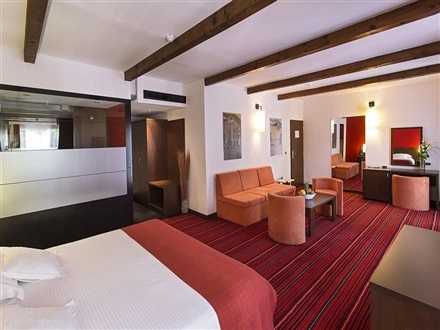 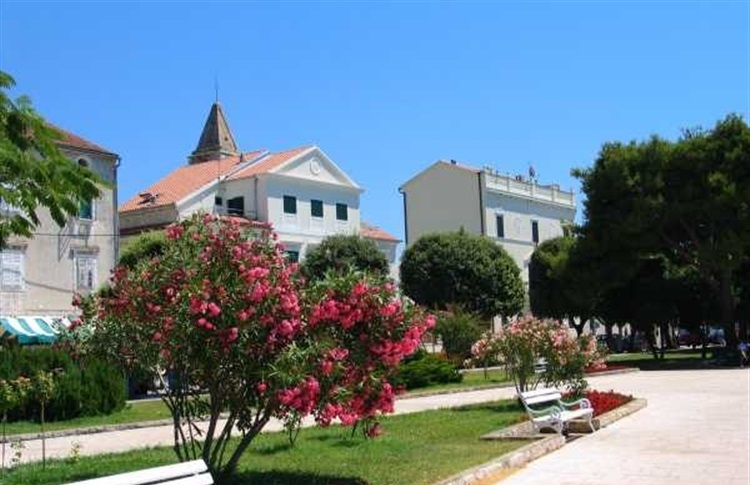 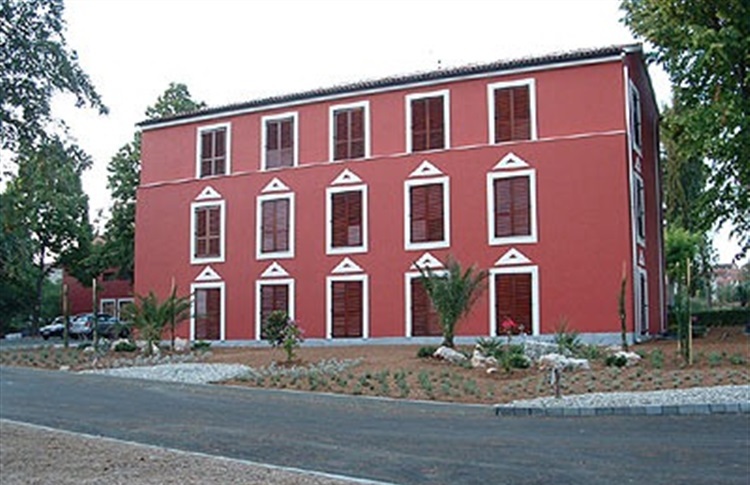 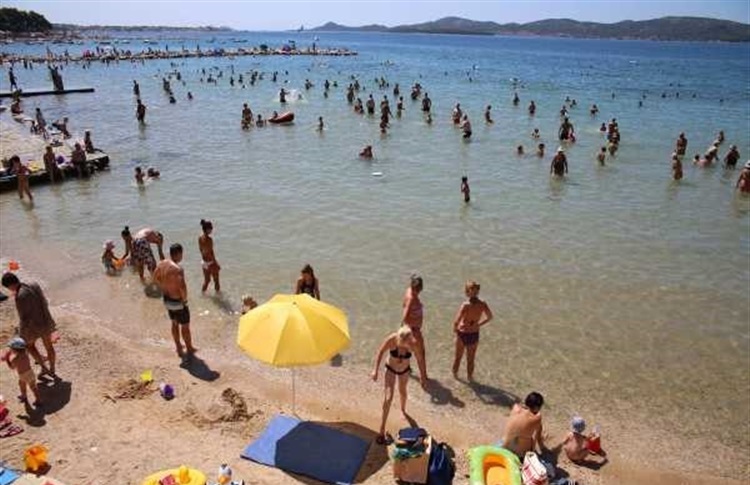 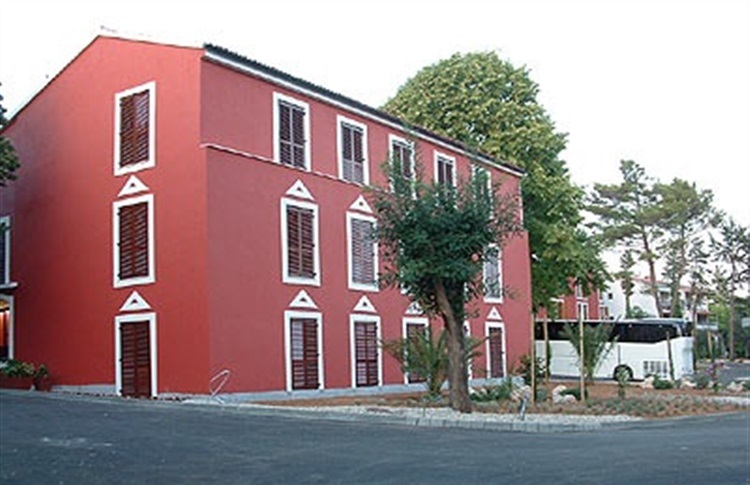 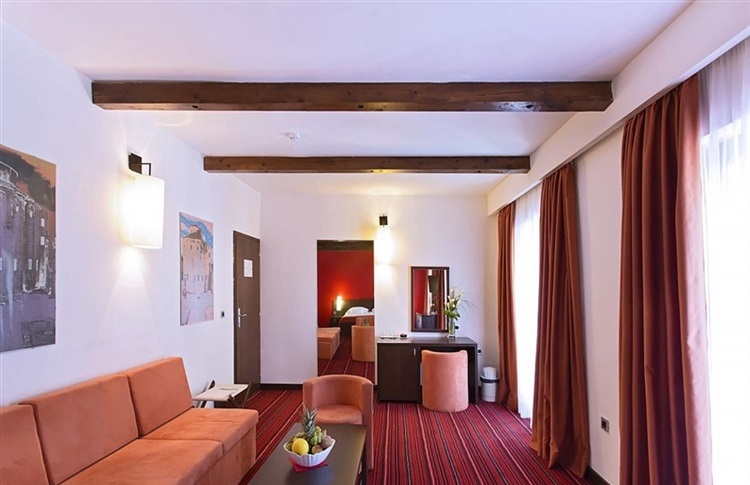 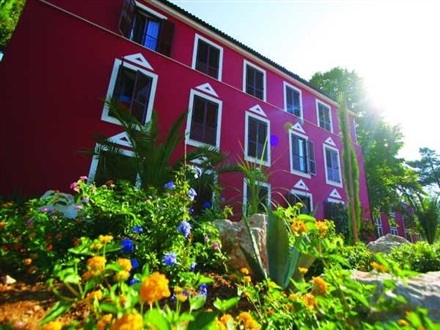 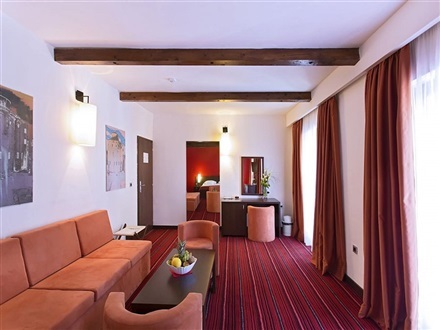 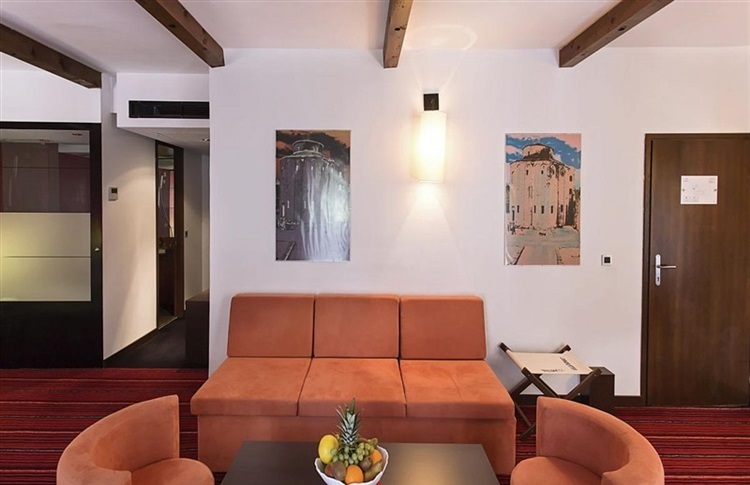 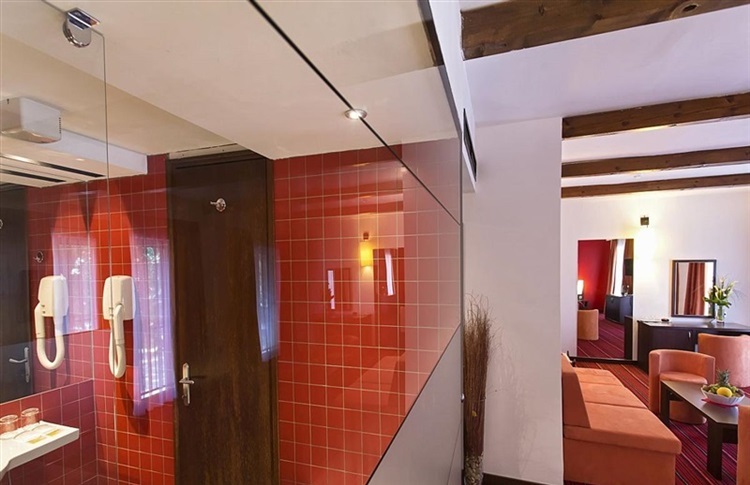 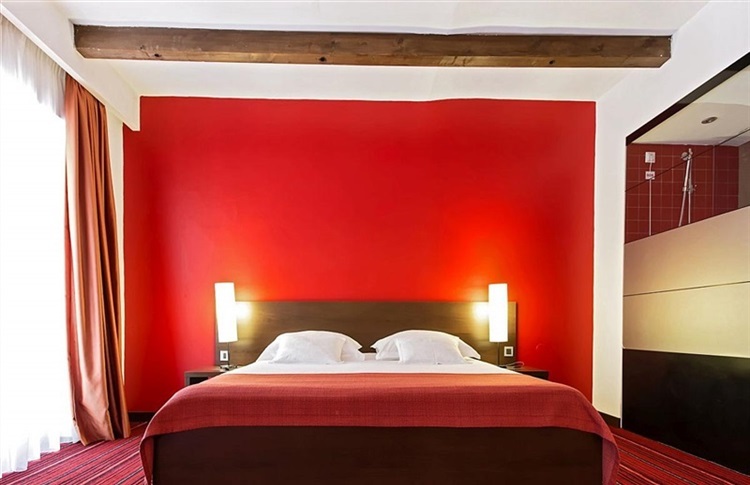 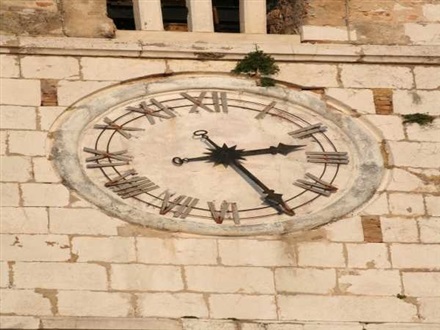 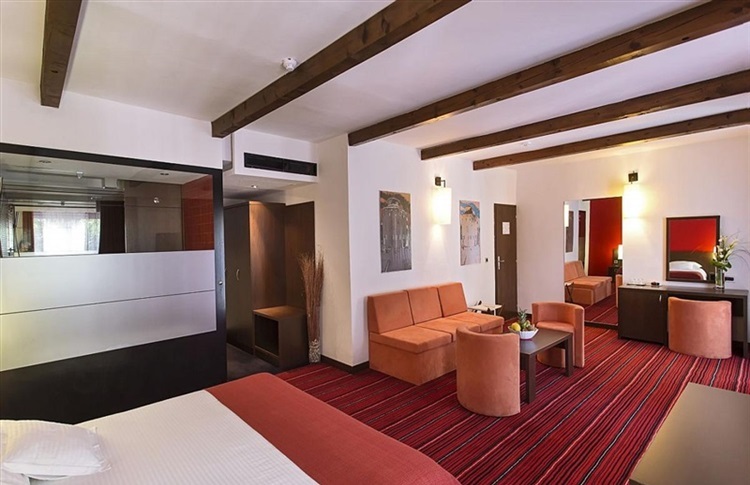 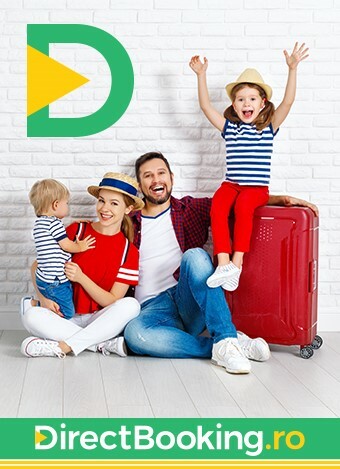 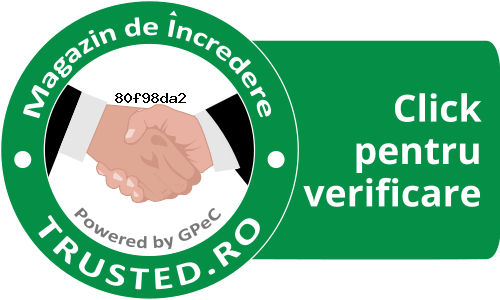 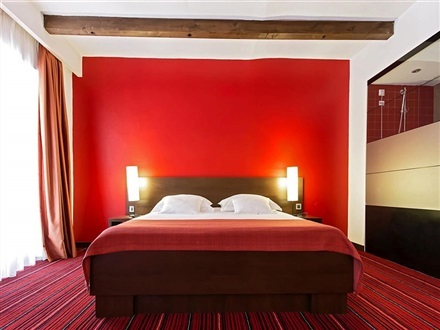 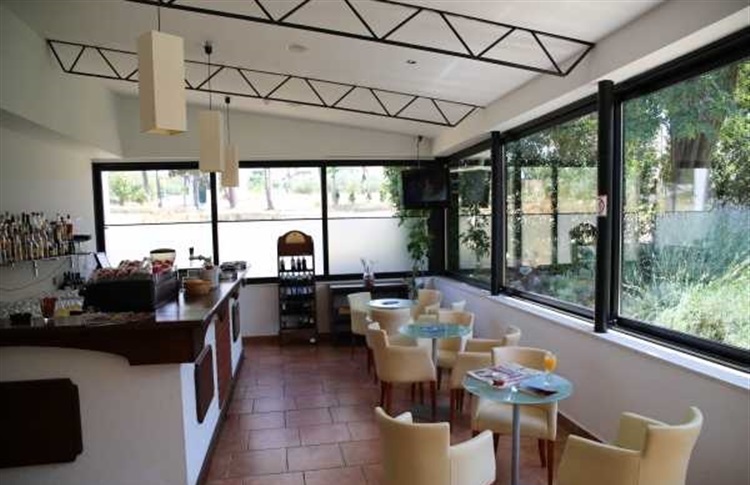 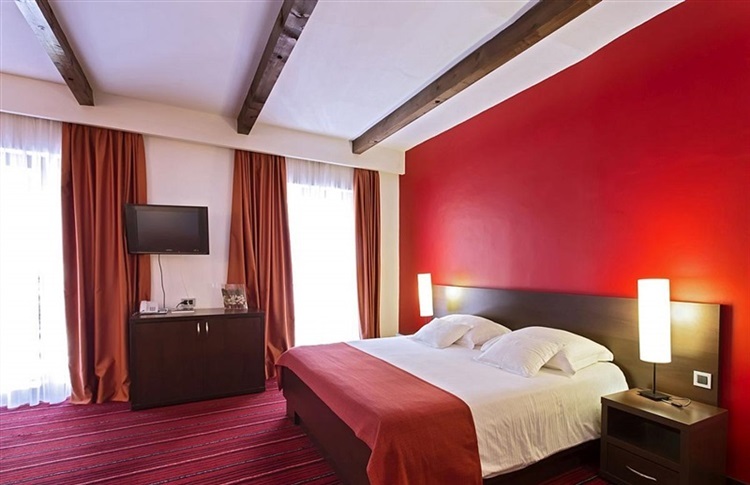 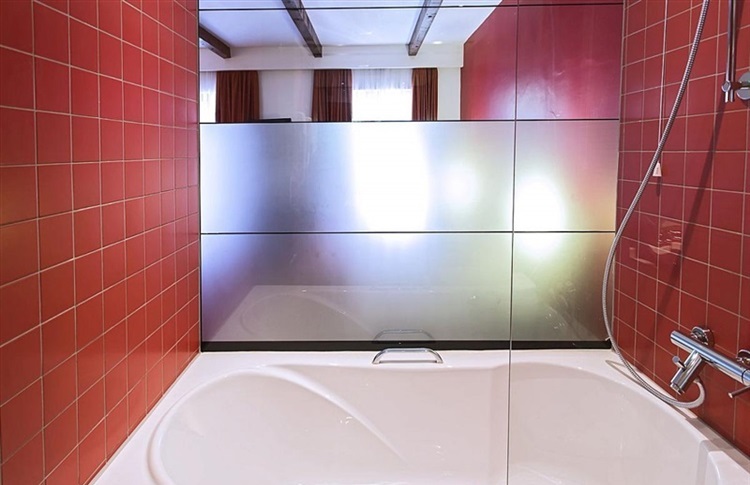 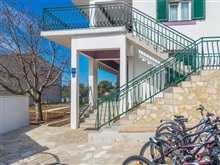 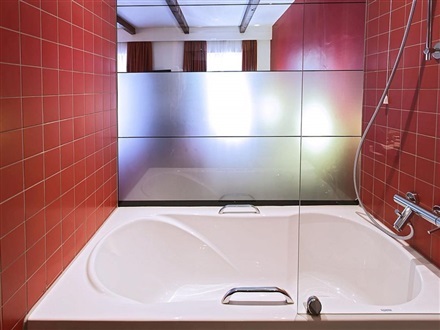 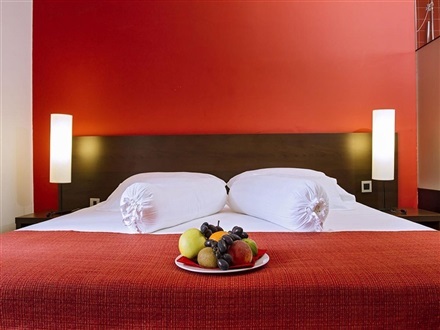 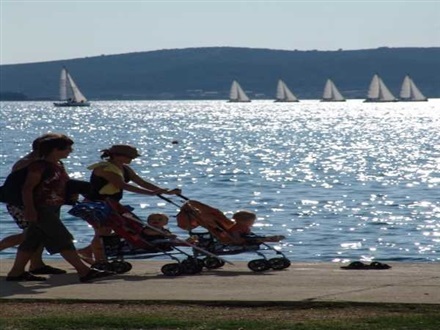 The place is known for its former summe..
Oferte cazare early booking, oferte speciale si last minute Hotel Villa Donat Biograd, 2019 - 2020, oferte , rezervare sejur Hotel Villa Donat Biograd, Dalmatia de Nord, vacanta, oferta speciala, poze, galerie imagini, prezentare, informatii despre, oferte timpurii, First Minute Hotel Villa Donat Biograd,.